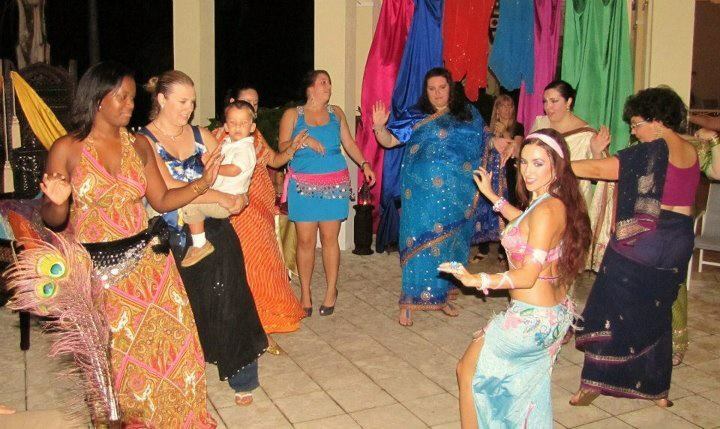 The Ultimate Belly Dance Experience! ​Photos and Meet the Dancer. Rates Vary! Call for your personal price quote! Belly Dance Show and Class! Outside of South Florida? No problem! Shayna can be booked to perform all around the world. Please call for your personal price quote. Add a sizzling Fire Dance! Add Fire Dancing and Fire Eating to your Party Performance! Call for your personal price quote! Add Glow to your Show! Add a colorful light show with our LED light up "Isis Wings" and "Dancing Ribbon"! Shayna is one of the ONLY dancers around dancing with lighted props! Take advantage now!